Colorful and nice design, perfect for Christmas gifts. No more numb fingers while texting in the outside of wintertime. 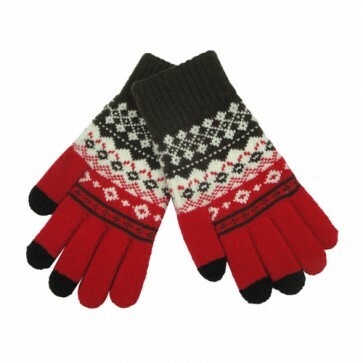 Smart phone gloves with three touchable fingers.